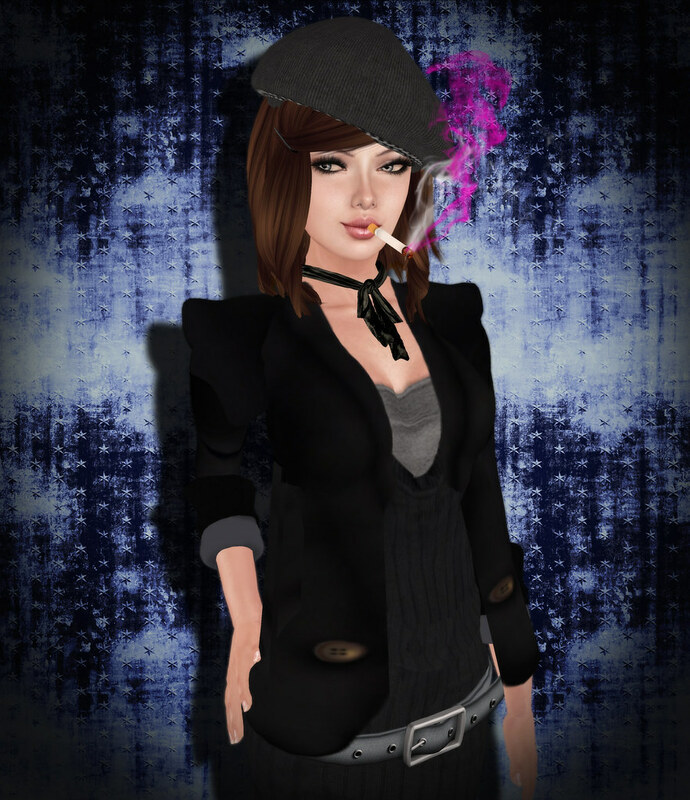 SL Style Hunter: First Blogoversary! I can't believe it's been a year! But it has been, it was on September 14th of 2008 when I posted for the very first time with my poor quality pictures and lack of photoshop skills. I have loved seing how slowly the traffic of my blog has increased and my work started to be recognized, so for all of you that kept me going, really thank you very much, all the sweet comments and the wonderful feedback you have no idea what that has meant to me. And last but not least to the designers who have trusted me enough to give me their new work and given me the chance to display it. WOOT! Congrats! it doesn't seem that far long ago wow, you've really upped your game since then, really proud of you!! !